Labor Party Knesset member Amir Peretz and his wife, Ahlama, arrive to cast their ballots at a voting station in Sderot, in southern Israel next to the border with Gaza, on election day, on April 9, 2019. Photo by Flash90. 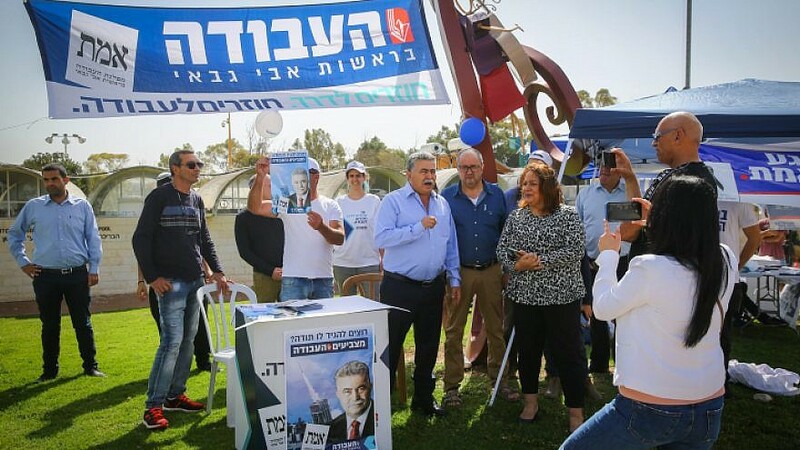 (April 9, 2019 / JNS) Israelis took to the polls on Tuesday, placing their vote for Israel’s next prime minister and the members of the 21st Knesset.